Eek Bats! ??? 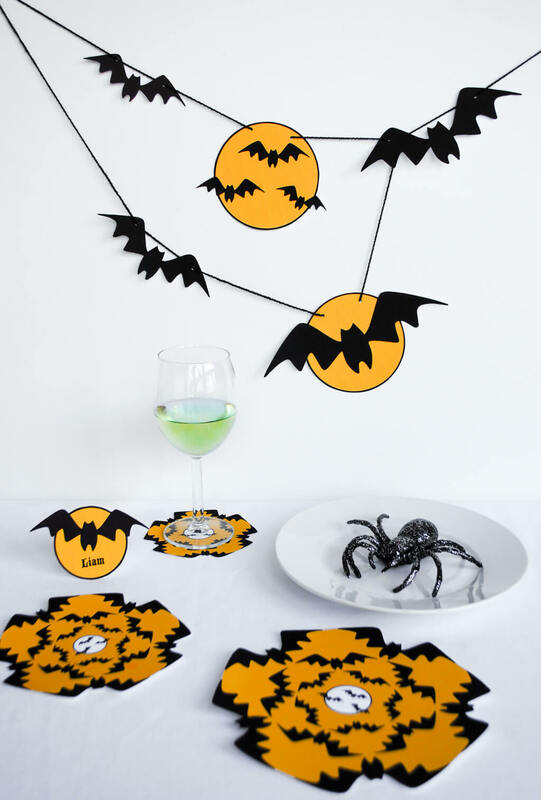 Make these batty Printable Halloween Party Decorations for your Halloween table. 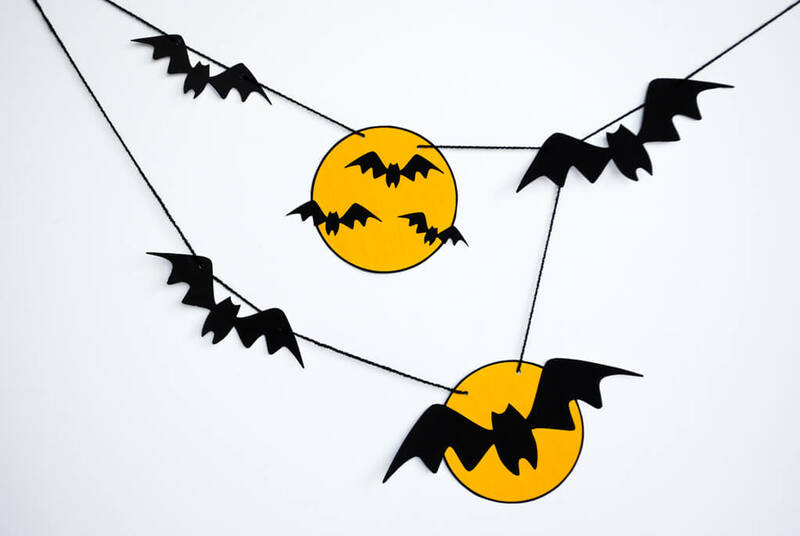 And you can print these Halloween bat party decorations right now at home or your local office supply store (I like FedExOffice and Staples). 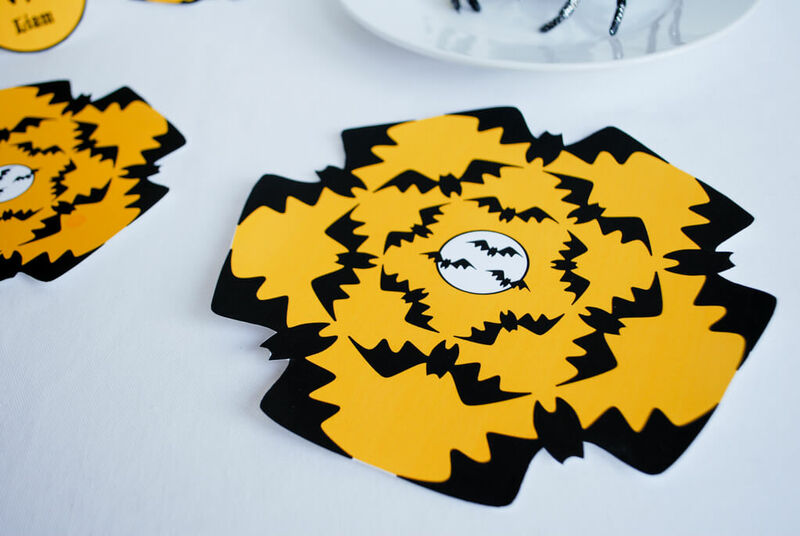 My ‘Eek Bats!’ printable Halloween party kit at my etsy store contains an orange and black bat printable Halloween banner, personalized printable place cards, printable “type and print” food table labels for the buffet table, printable bat doily-inspired geometric drink coasters, and large printable bat doily-inspired geometric table decorations. 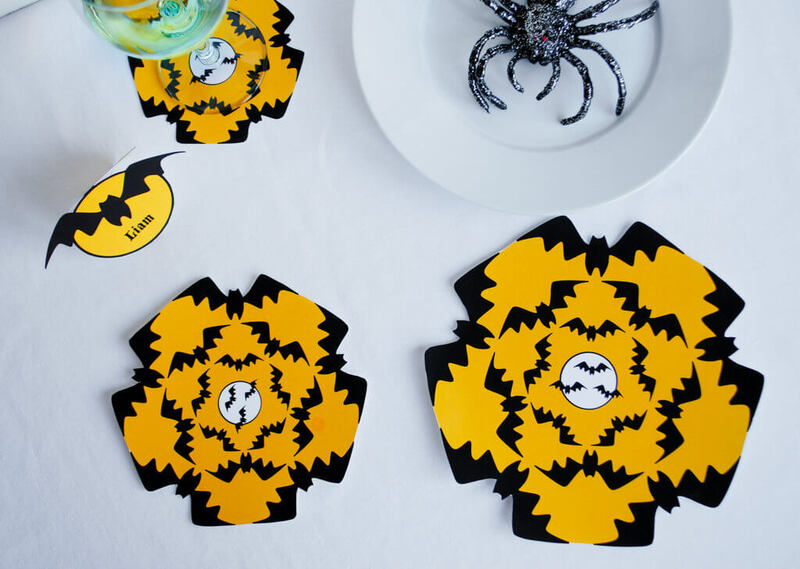 I love the geometric doily-inspired table decorations. 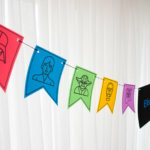 Set a bowl on top of them or sprinkle them around the table – you can print as many as you wish, again and again, in three sizes: small, medium and large. 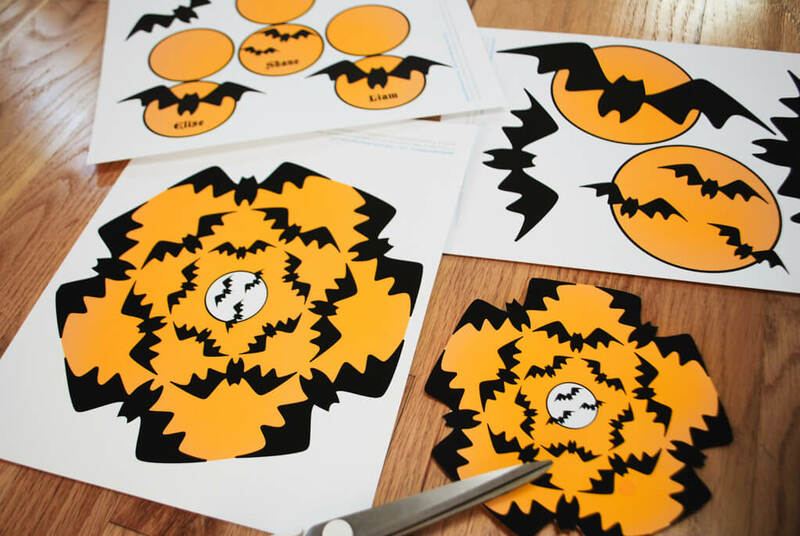 You also get printable personalized bat drink wraps to keep those drinks separated. Just type to personalize, wrap around a cup, and tape together. 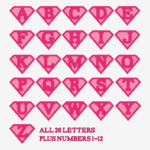 You can use these on paper cups or glass water glasses. 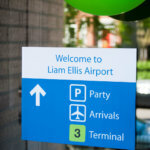 Print and cut out the banner and doily decorations and punch holes. 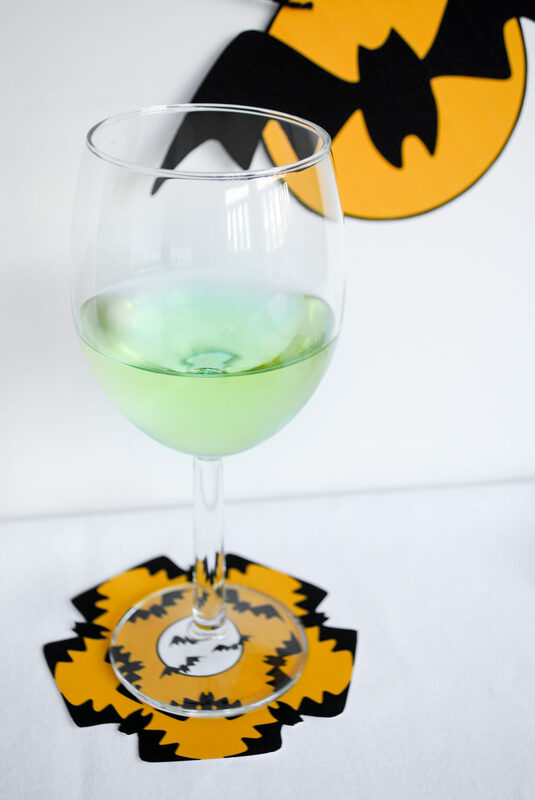 IMPORTANT: I recommend printing the coasters, doilies and cup wraps on a laser printer. 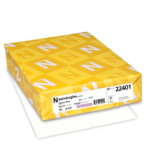 Ink from ink jet printers runs when it gets wet, so best to print those items on a laser printer. 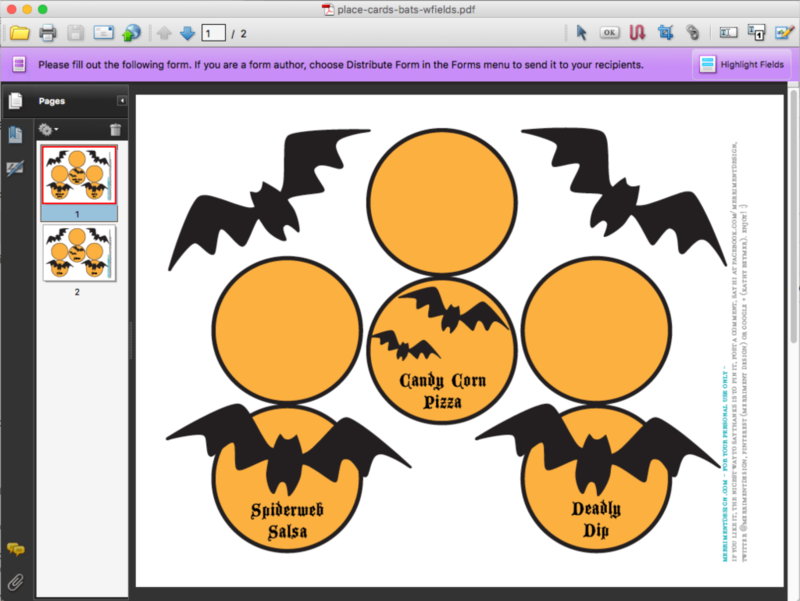 Type into the fields using the free Adobe Reader to make personalized name place cards and food table markers. 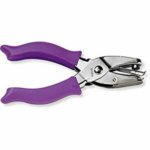 Cut it all out using good paper scissors. 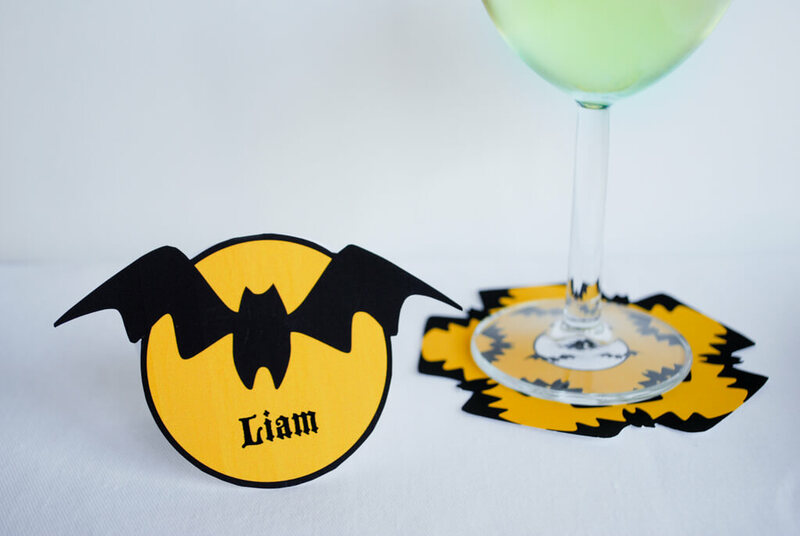 Fold the place cards and food markers in half. On the back circle, fold a little bit of the circle down to make a flat edge that will not roll on the table. Download, open into the free Adobe Reader, and type into the fields provided to personalize it for your party. 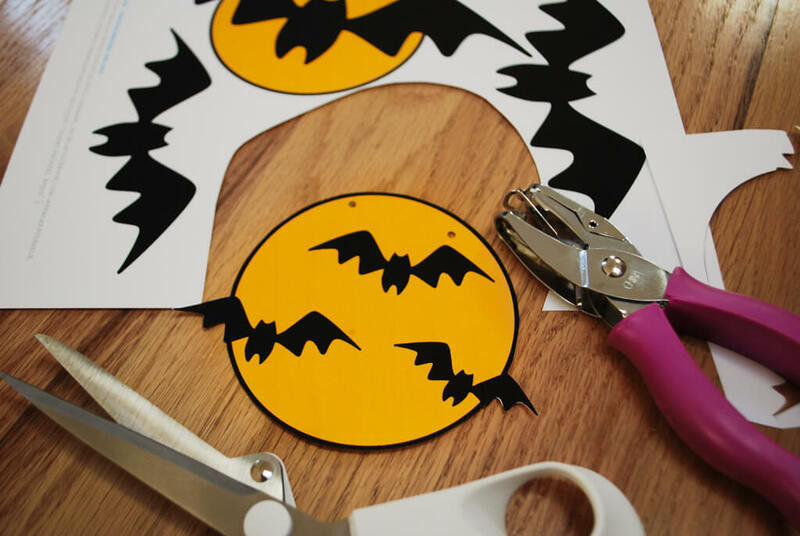 You can print, cut and hang the Halloween bat banner to any size you like – small or extra jumbo large! 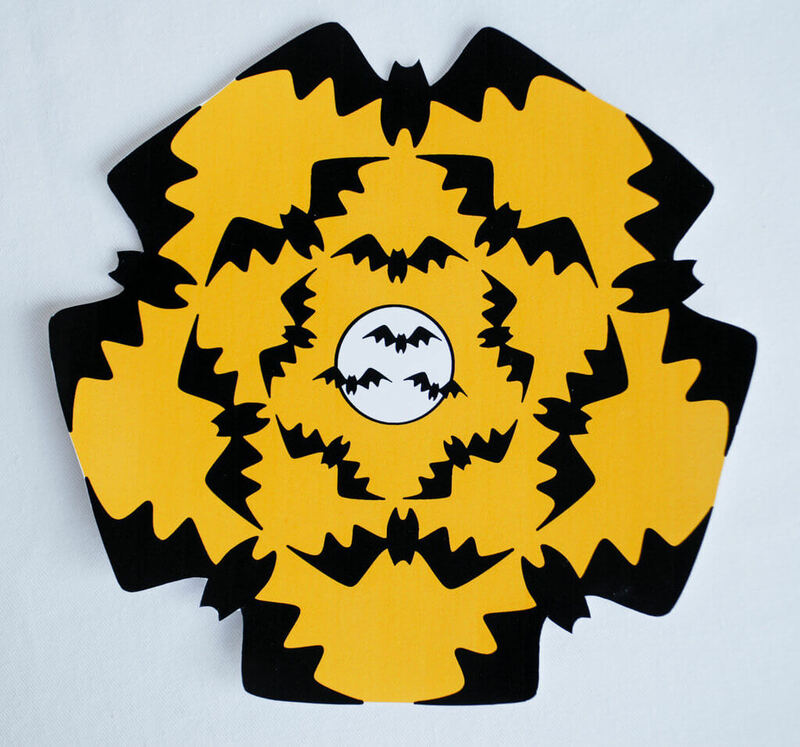 Just print more pieces to make a larger bat display, punch holes, and string together with black yarn. 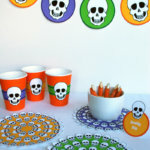 Make a super big display for a simple Halloween photo backdrop. Eek! ?? 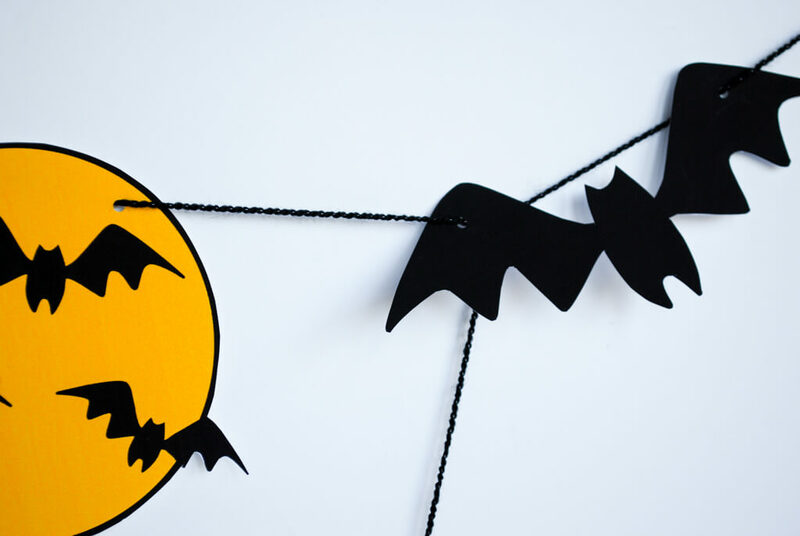 Be sure to pin my Eek Bats! 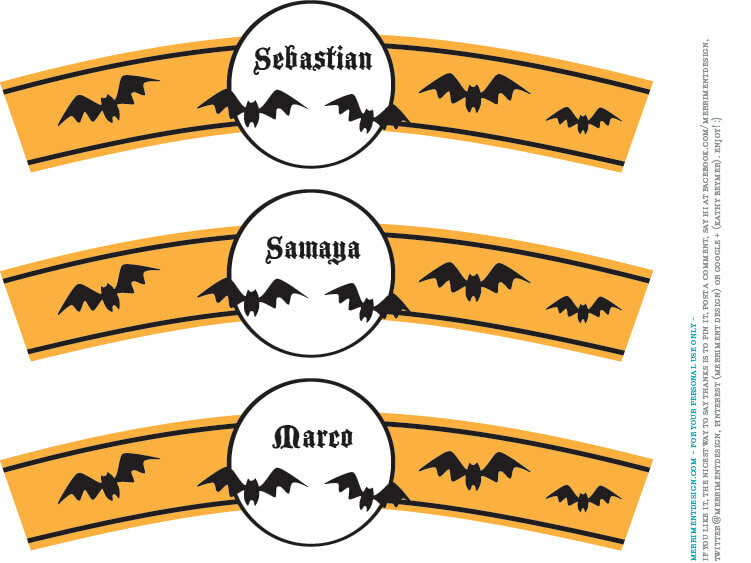 printable Halloween banner for later. And tell me in the comments below: What are you dressing up as this Halloween? ?